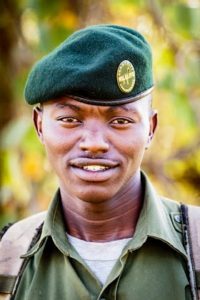 The lodge staff, all from the local Il Ngwesi community, are experienced and committed to ensuring all visitors have a memorable experience. They welcome repeat visitors time and time again. 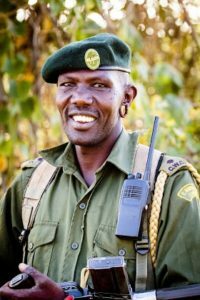 Our lodge manager takes care of all operational aspects of your stay whilst one of our wildlife guides will welcome you and manage your itinerary. 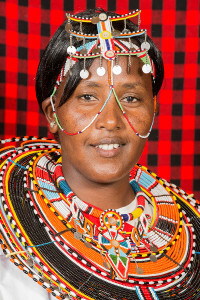 A team of women look after your rooms and laundry and will bring you tea or coffee in the morning as you wake up to the dawn breaking across the valley and experience the bush come alive. Our kitchen team, headed up by our talented chef provide a full board menu and our waiters will take care of you at meal times and when relaxing in the common areas. 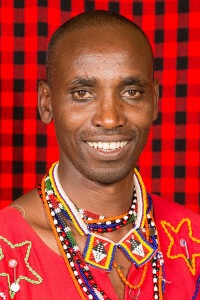 Kip Ole Polos – Board Chair. Former Lodge Manager. 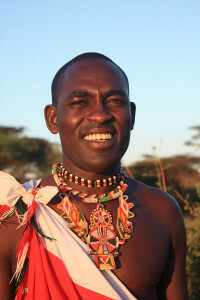 Wildlife and Tour Guide. Johnson Gilisho – Board Director. 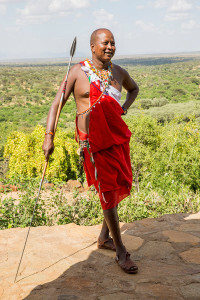 Wildlife Guide, Lewa Wildlife Conservancy. 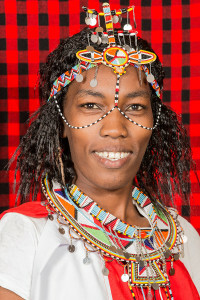 Aloise Naitira – Board Director. Finance Manager Isiolo County. 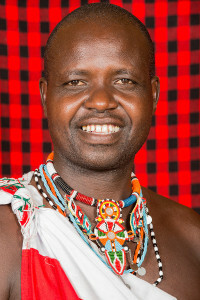 Dominic Karmushu – Board Director. Wildlife and Tour Guide. Ropot Dixon – Board Director. 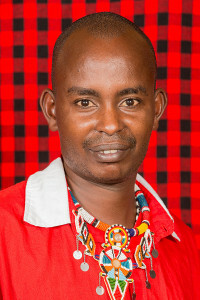 Ilpaayie Kitonga – Board Director. Kirstin Johnson – Board Director. UK Director, African Wildlife Foundation. Chair, Il Ngwesi UK.